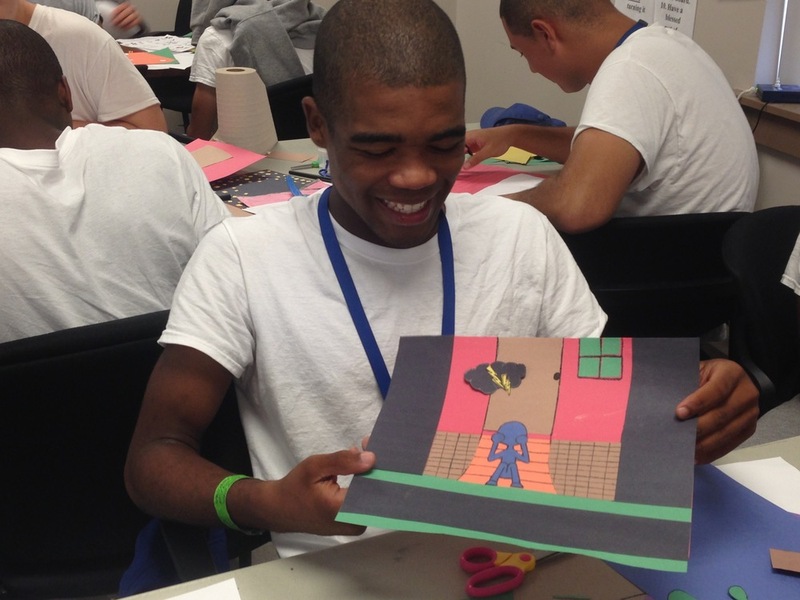 Royer Studios' Animate My Action Plan is a three-phase curriculum that provides an opportunity for National Guard Youth ChalleNGe cadets to use the arts as a gateway to science, technology, engineering, and math (STEAM) in the exploration of career paths. In this innovative research-based program, cadets have the opportunity to expand their potential for successful, productive, and meaningful futures. Experiential workshops and mentorship from industry professionals help boost cadets’ confidence and motivation to pursue higher education and worthwhile careers. Founded in 1993, The National Guard Youth ChalleNGe Program is an evidence-based program designed to provide opportunities to teens who have left school before earning a high school diploma yet demonstrate a desire to improve their potential for successful and productive lives. ChalleNGe helps young people improve their self-esteem, self-confidence, life skills, education levels and employment potential. "AMAP Phase II has given me greater motivation to stay at YCA and do better, because it gives me a chance to further my art skills and has shown me different career fields and paths I can take." “Coming to Animate My Action Plan, I'm learning not to give up, to try my hardest, to give it my all. I can be something in life." 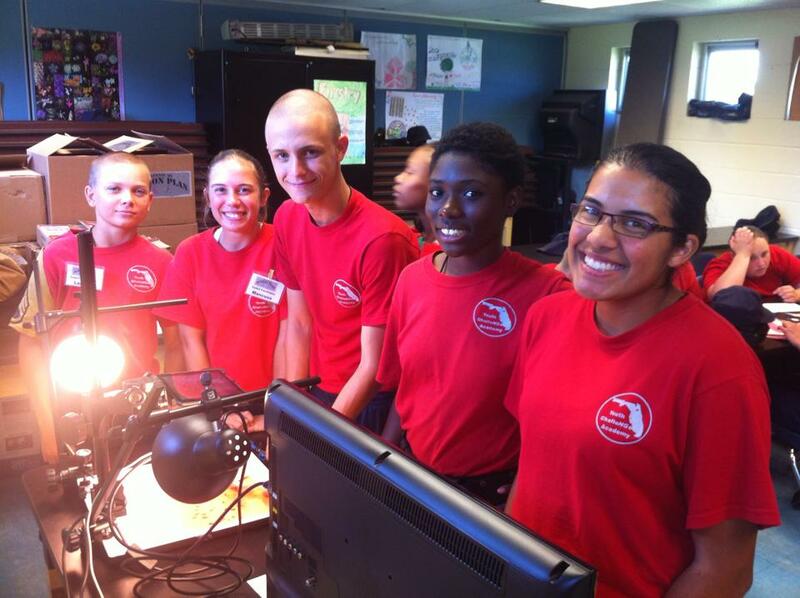 "Animate My Action Plan will assist me in being a better cadre, because I get to understand what the cadets have gone through…there’s been a better feeling throughout the academy since AMAP took place." "AMAP helped me a lot. I finally found something I like doing without getting in trouble. Thank you for helping me find something I love and would like to continue doing in the future."